Home NEWS Kenyans' reactions to Wamuchomba’s statement on MP’s pay cut (plus video). Kenyans' reactions to Wamuchomba’s statement on MP’s pay cut (plus video). Kiambu Women Rep.-Elect Gathoni Wamuchomba. 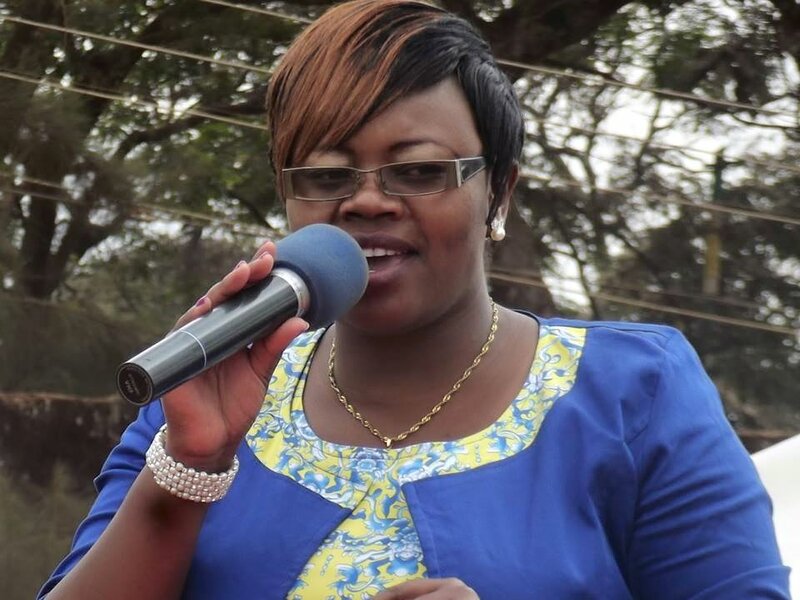 Kiambu Women Rep.-Elect Gathoni Wamuchomba has had a very hectic 24 hours trying to cool down the ire of a section of Kenyans after Social Media went abuzz over her response to an Ntv morning show regarding to the MPs pay cut. In the interview, the legislator affirmed that she would support a bill to trash SRC’s pay cut proposals for the 12th House saying that the reason she deserved to be paid well was because ‘she worked, fought it out and also using her resources to be an MP thus needed to be honoured for what she had been able to achieve’. In response to this, Kenyans on social media reacted angrily with some of them saying that it too early for her to demand for money even before taking oath of office. The ire was so dire that some residents were even asking of legal advice on how they would stop her from being sworn in as the Kiambu MP. There were reports too of a group of Ruiru and Juja residents who were already collecting signatures to ignite the recall clause as per Part IV of the Elections Act 2011. 3)if convicted under the Elections Act. A recall of a Member of Parliament shall only be initiated upon a judgment or finding by the High Court confirming the grounds. Otherwise, such a recall can only be initiated 24 months after the election of the MP and not later than 12 months before the next General Election. Evans - Over 600K monthly is reducing MPs to beggars?😳 Some of these MPs elect are nuts! The Kenyan legislators should not be debating and the upward review of their salaries at this moment while about 40% of the citizenry are living on less than a dollar a day. They should instead be coming up with motions and programmes on wealth creation and distribution. If we create more wealth and distribute it evenly, people will not need the MPIGs' salaries for funerals and harambees. But MPIGs want the status quo to be worshipped and adored like demigods when they contribute in functions and give handout to desperate masses. 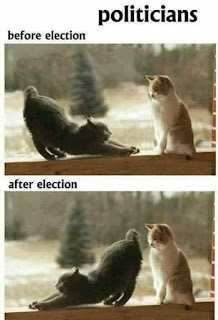 Shiku Waitha Beatrice - I feel cheated, I lost my vote.........nkt!!!! Is it possible to impeach a woman representative, ready to sign that petition....ala, this is greed on another level, na bado ata MPs hawajaapishwa.....the whole Kiambu is embarased, how could we not have seen this..........may God help us!!! Mtoto Wa Elizah - We are the ones who have employed them nt sarah serem. 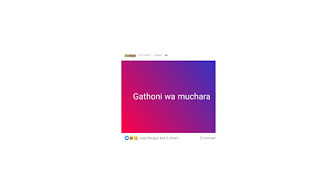 If some feels the saraly is to small a resign......kwenda mbunge nt lke muiguithania show.mchele n ya minji eterere uhue maii..
Peter Mbugua - We Kiambu electorate's should show her hatutaki wana let's impeach her before being sworn in on Tuesday. Those books for signing should be available everywhere in Kiambu county. Sals Njokieh - Just tell that if she feels the pay is not enough for her position, she should pack n allow another Kenyan enjoy that much/little as she claims, wat a disappointment! Agness Mwihaki - From the abundance of the heart the moth speakth, I want to sign that petition pap!!! Grace Kui - Being honoured for who you are???? Don't forget we made you who u r now n want to dig our pockets further????? Shiro Kamau - Kwani when she was campaigning she didn't know the amount she was tobe paid? ?shame on her!!!! Njoki Alex - Mmenjifalia ngozi ya kondoo. Mle ndani ni mbwa mwitu. GU.GU! Video clip of what Wamuchomba said. Muchoki Gitau - She has exposed her dark side,even before being sworn in!its too early for such kind if statements. Peter Mburu - We are watching you every word.remember there are others healing wounds of rejection.